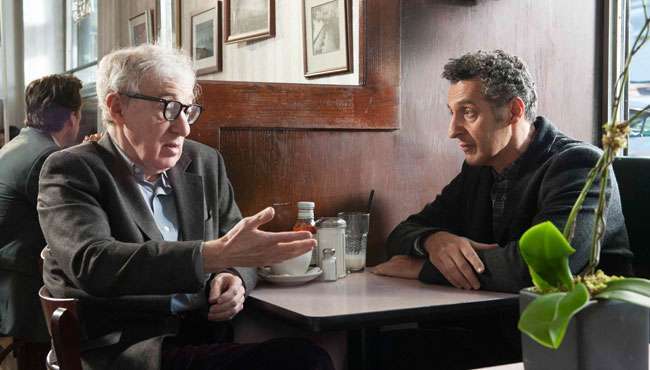 The sophisticated adult comedy Fading Gigolo tells the story of a New York City book store owner (Woody Allen) who manages to convince his friend (John Turturro) that there is a fortune to be made by becoming a professional gigolo. Hilarity ensues as the two friends struggle in their new careers. 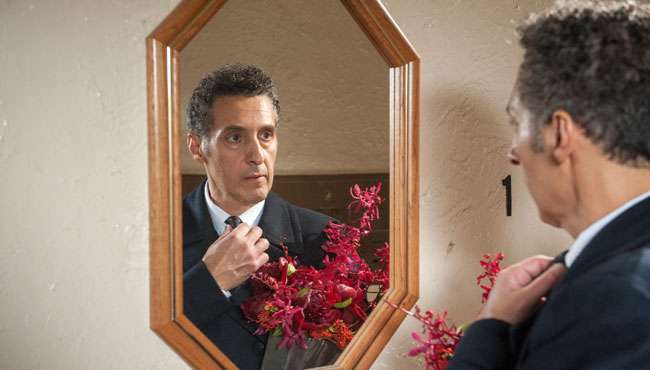 A whip-smart comedy written, directed by and starring John Turturro (O Brother, Where Art Thou?) and an all-star ensemble cast including Vanessa Paradis, Woody Allen, Liev Schreiber, Sharon Stone and Sofia Vergara. Follow Fading Gigolo and stay up to date with screenings and news.